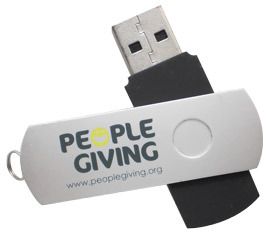 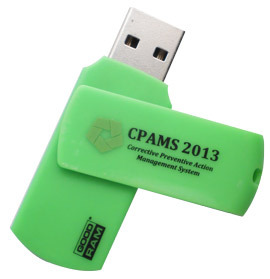 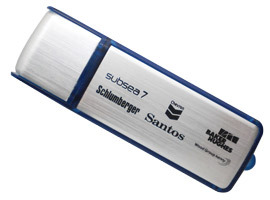 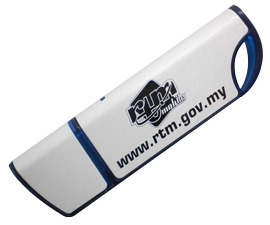 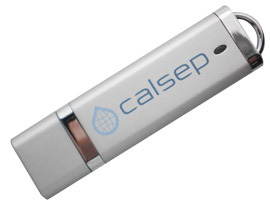 Promotional Pen Drives are normally referring as classic flash drives or budget swivel flash drives in Malaysia. 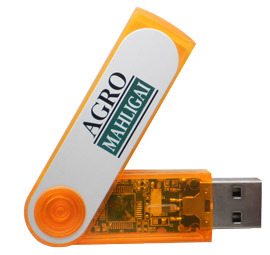 This is the most popular and budget type of USB thumb drive to customers. 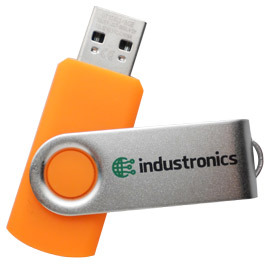 This type of thumb drives model are perfect for branding logo to increase awareness for your company profile and products.